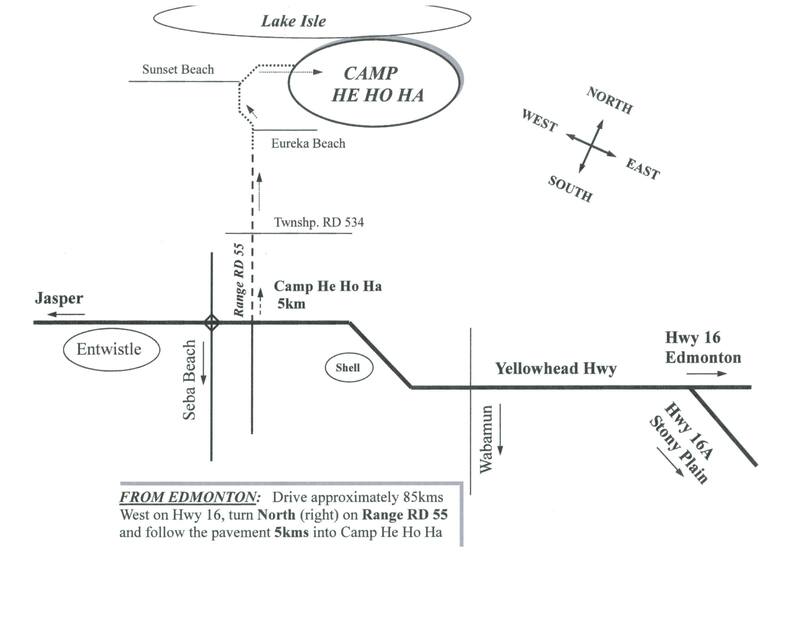 Friday/Saturday retreat for the St. Albert Community Band (all members encourage to attend) at Camp HeHoHa west of Edmonton. For those who have not been before, there is a small fee for meals and also for the room if you stay out there on the Friday night, which is encouraged but optional. Amanda (oboe) will have more details next month.